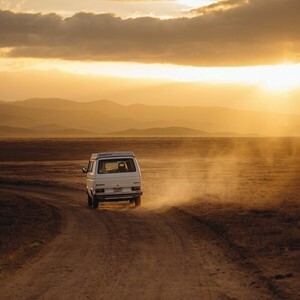 Located in Central England the Peak District National Park is home to a vast amount of rolling landscapes and stunning scenery, perfect for your next adventure holiday. 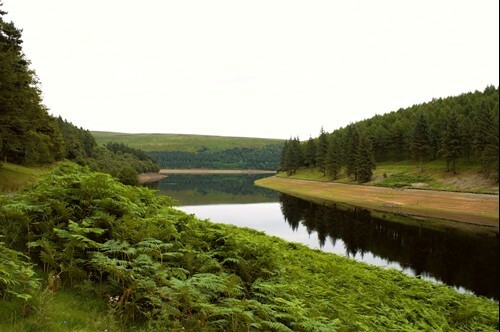 Set off on foot and explore some of the most challenging but rewarding routes the UK park has to offer, if walking isn’t your thing the park also has a variety of cycling routes. The town of Bakewell positioned on the River Wye may also be worth a visit, home to the famous ‘Bakewell Tart’ along with many more attractions including shops and restaurants. Why not take a seat along the river bank and enjoy the local treat! Chatsworth House is a great day out for the family, learn about the grand house and the many stories that come with it on an audio tour. When the warmer weather arrives exploring the surrounding gardens is a treat the whole family will enjoy. There is also a working farmyard on site where you can get up close to some of the animals including chicks and guinea pigs! 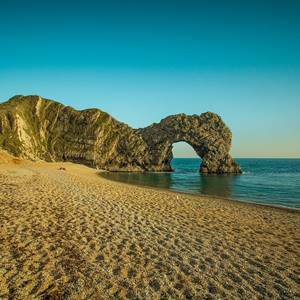 The largest Area of Outstanding Natural Beauty in England and Wales, this classic collection of English villages covers a vast area of land, stretching hundreds of square miles. The area is also home to untouched natural beauty which stands side by side with the many castles that remain from decades ago. 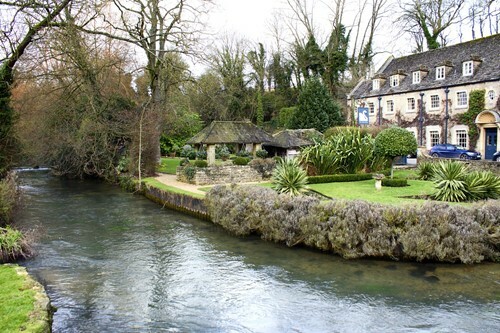 The area is well known for having many excellent outdoor activities that the whole family can get involved in, these include everything from mountain biking to hiking all of which will allow you to further explore the landscape of the Cotswolds. Exploring the gardens makes for a slightly more relaxed day out during your time in the Cotswolds, particular gardens to look out for include Hidcote Gardens and Batsford Arboretum, both home to extremely well-groomed hedges and vegetation. Situated in central Devon, this National Park makes for a perfect location to enjoy a short break away. 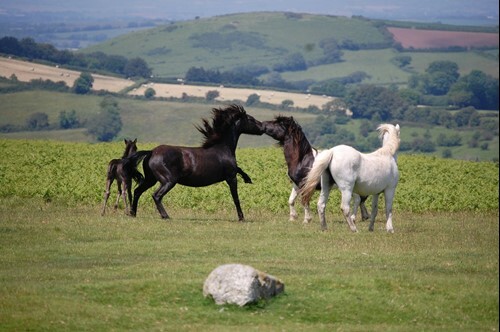 There are many outdoor adventure activities on offer, but perhaps the most suited to Dartmoor is horse riding. There are a range of routes varying in difficulty and length, ensuring those of all abilities have the chance to enjoy this wonderful landscape on horseback, you may even see a herd of local ponies grazing the natural heathland. For a family friendly day out, River Dart Country park is perfect. The Park offers a range of activities including canoeing, kayaking and water zorbing! In the warmer months there is a swim-friendly lake that is home to an abandoned pirate ship, waiting to be explored! 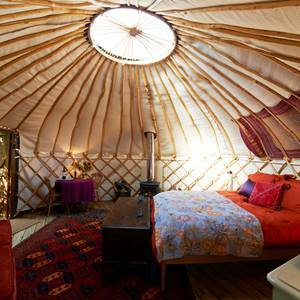 The popular seaside town of Brighton is ideal for those looking for a luxurious beach to enjoy during their time away. The town is a hive of activity with all sorts going on and many places to shop, eat and stay, accommodating the many guests they welcome throughout the year. Up there with some of the best city beach break destinations in the world, Brighton has a traditional feel to it. 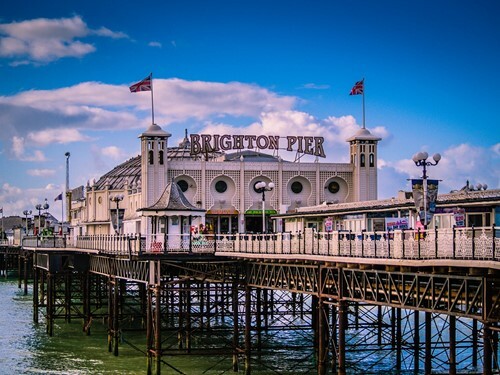 The iconic Brighton Palace Pier features a number of rides and attractions as well as the many classic arcade games that are sure to keep those of all ages entertained! 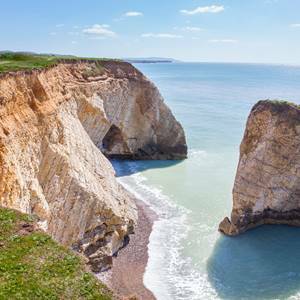 Situated on the coast of Norfolk, this classic seaside town boasts miles upon miles of golden sand across 11 beaches. 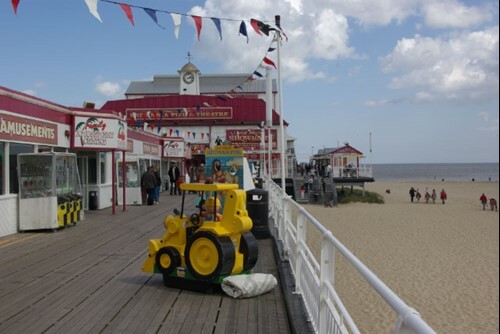 The coastline is also home to two piers, the Wellington Pier and the Britannia Pier, both of which offer family entertainment in the form of amusement arcades, slides and many more activities. The ever-popular Sea Life Centre at Great Yarmouth is a great spot where the whole family can enjoy the marine life on show, whilst also learning about the impact humans are having on these wonderful creatures.